One sleeve was too short, but the return was accepted. 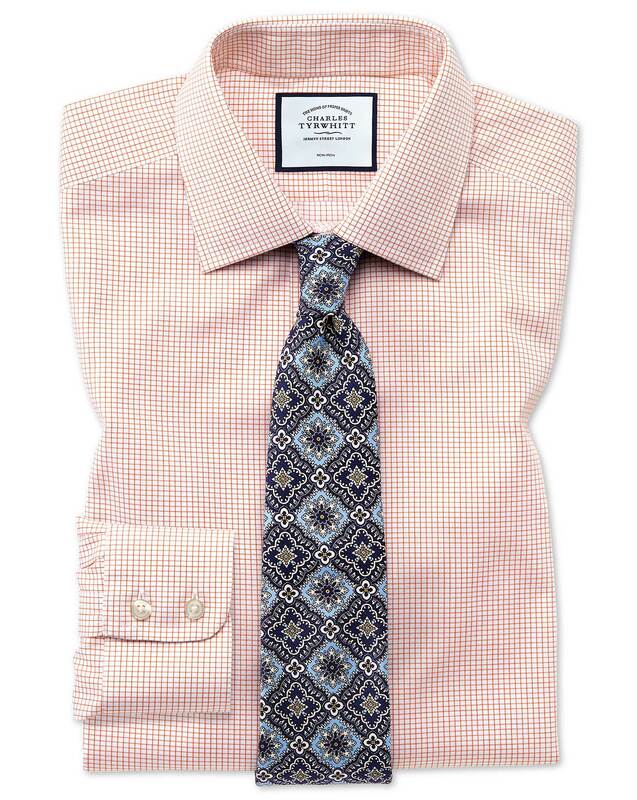 Response from Charles Tyrwhitt: I'm pleased to see we have arranged a swift replacement for this shirt, which I am confident will fit you perfectly. Thank you for utilizing our online return portal to complete this and I hope you will thoroughly enjoy all your shirts once the replacement reaches you.